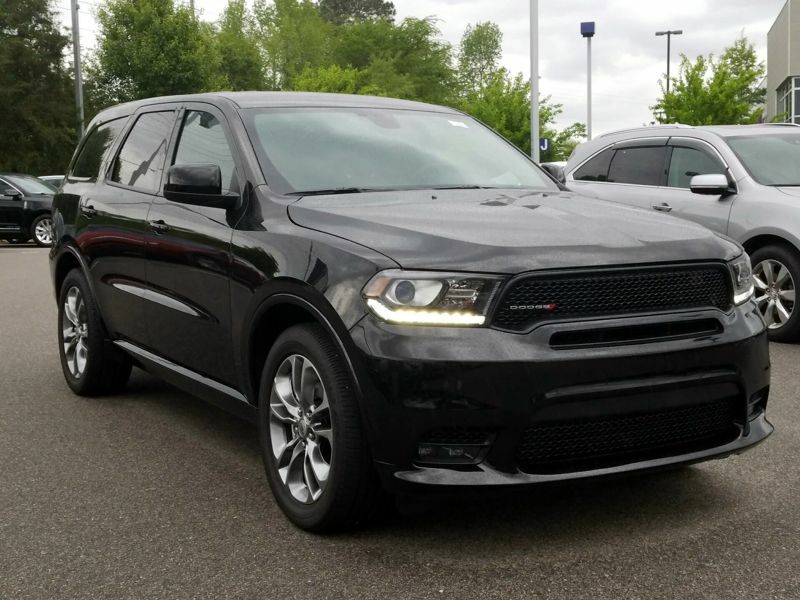 Transmission: Automatic Color:Black Interior Color: Black Average Vehicle Review: (5 reviews) LOVE THE "HEMI" POWER, MAKES VERY FUN TO DRIVE, IT ALSO HANDLES GREAT.  Transmission: Automatic Color:Black Interior Color: Black Average Vehicle Review: (5 reviews) i purchased this vehicle less than a year ago and it has been the best vehicle i have ever owned. the thing that i like most about the durango is the room. i have a huge family (7 people total), and we all fit very comfortably in this vehicle. i also like the fact that it is a very comfortable ride, the leather seats, the seat heater (it gets cold sometimes down here in texas), and there is a lot of storage space. 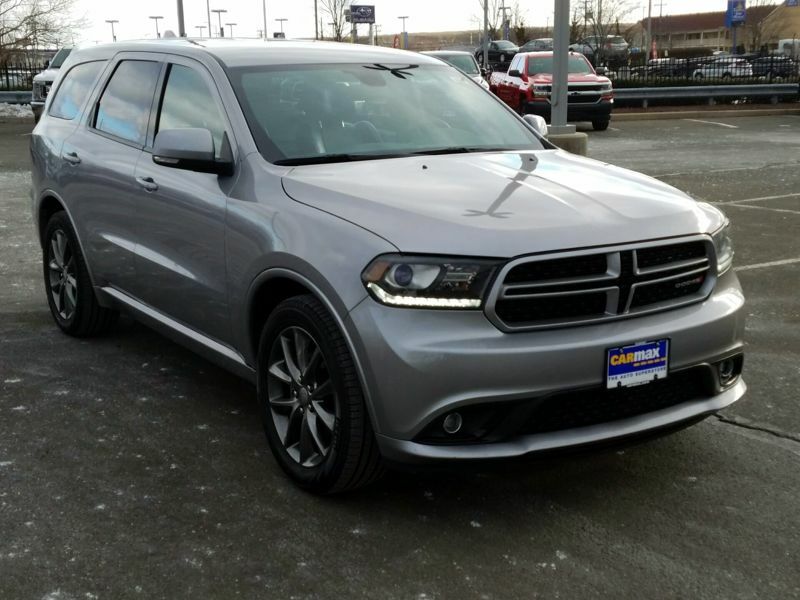 i would highly recommend this vehicle to anyone looking to purchase an suv especially if they need a vehicle that offers a lot of space. 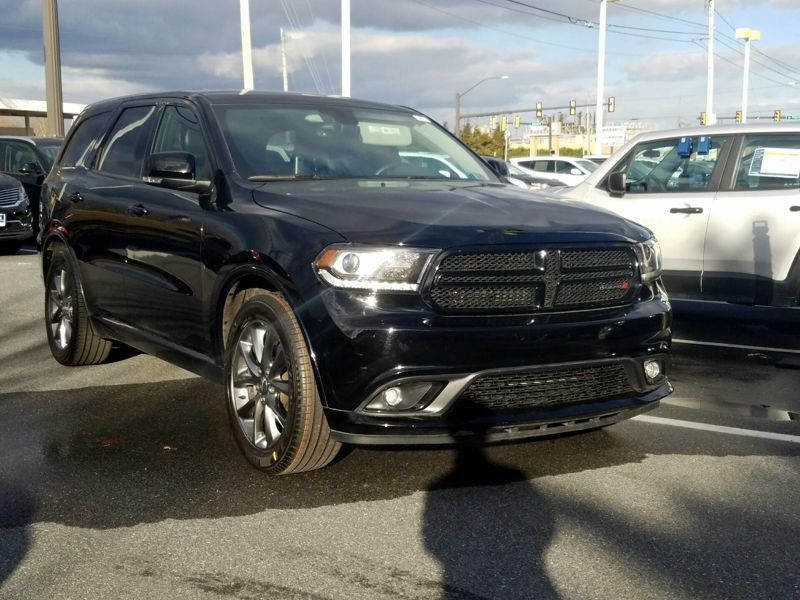 Transmission: Automatic Color:Gray Interior Color: Black Average Vehicle Review: (5 reviews) The only complaint that I have is that I wish I had gotten the big bad Hemi. Other than that, the SUV is great all around. Highly recommend that anyone in the market take one out for a test drive. My wife and I test drove a 2011 Explorer, 2012 Jeep Cherokee and the aggressive styling, AWD, 6500lbs towing ability and roomy 3rd row sold us. LOVE THE "HEMI" POWER, MAKES VERY FUN TO DRIVE, IT ALSO HANDLES GREAT. The only complaint that I have is that I wish I had gotten the big bad Hemi. Other than that, the SUV is great all around. Highly recommend that anyone in the market take one out for a test drive. My wife and I test drove a 2011 Explorer, 2012 Jeep Cherokee and the aggressive styling, AWD, 6500lbs towing ability and roomy 3rd row sold us. i purchased this vehicle less than a year ago and it has been the best vehicle i have ever owned. the thing that i like most about the durango is the room. i have a huge family (7 people total), and we all fit very comfortably in this vehicle. i also like the fact that it is a very comfortable ride, the leather seats, the seat heater (it gets cold sometimes down here in texas), and there is a lot of storage space. i would highly recommend this vehicle to anyone looking to purchase an suv especially if they need a vehicle that offers a lot of space. We've created a list of some of our most popular family cars. All offer plenty of features for parents on the go, so the whole family can hit the road in comfort.